Paraplan+ brands help people make more sense of money. The Paraplanners work side-by-side with financial planners and advisers, carrying out research and analysis, and making recommendations that help shape personal financial plans. 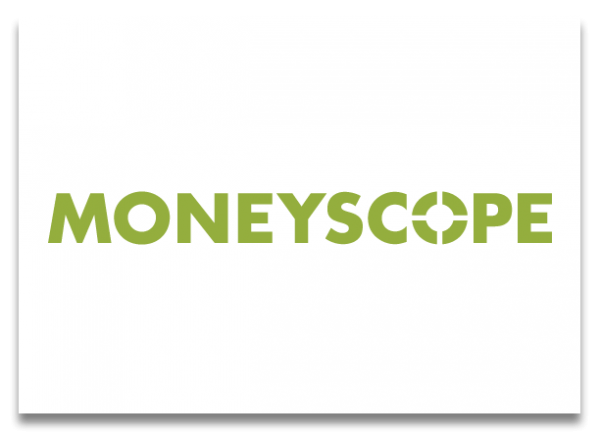 Moneyscope is a refreshingly straightforward web-based way for financial advisers and planners to calculate their clients’ lifetime cash flow. The Powwows are informal gatherings designed by paraplanners for paraplanners to exchange views, learn things, fix things and share things.